The Ultimate Guide to Weight Training for Lacrosse is the most comprehensive and up-to-date lacrosse-specific training guide in the world today. It contains descriptions and photographs of nearly 100 of the most effective weight training, flexibility, and abdominal exercises used by athletes worldwide. 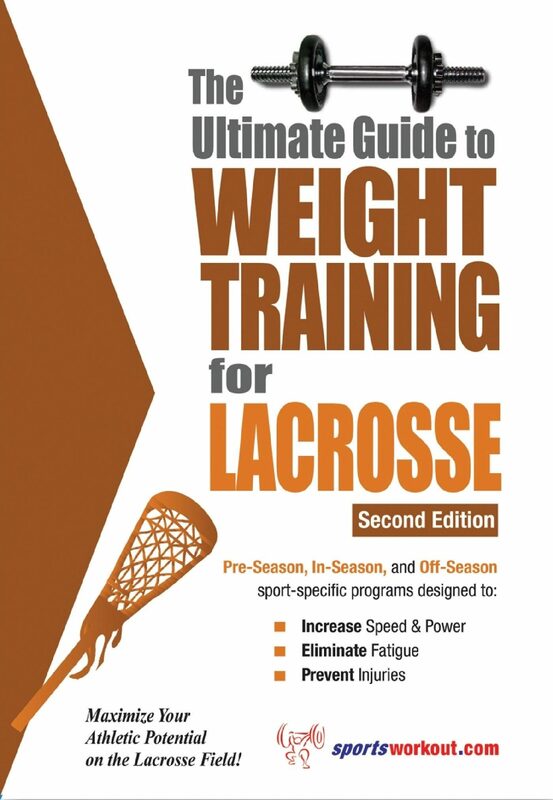 This book features year-round lacrosse-specific weight-training programs guaranteed to improve your performance and get you results. No other lacrosse book to date has been so well designed, so easy to use, and so committed to weight training. This book will have players increasing strength, speed, and flexibility resulting in harder checks, more accurate shots, and the ability power past defenders all game long. From the opening face-off you will be able to dominate the game like never before and maintain your intensity until the final whistle. Both beginners and advanced athletes and weight trainers can follow this book and utilize its programs. From recreational to professional, thousands of athletes all over the world are already benefiting from this book and its techniques, and now you can too!. Otros ebooks de Rob Price.